Home Bird Talk Do I Sing Like A Bird? Do I Sing Like A Bird? Bird talk – but not about birds! Do we sing like a flock of birds? Do I Sing Like A Bird? is the title of a blog post with a video that has since been removed. Enter any comments below and/or name the bird. 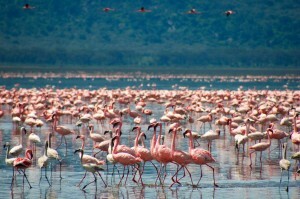 Flamingos, Sing, Sing Like A Bird. Bookmark.